The MWC is a program that gives mayors tools and strategies to champion healthy and active living and to improve the overall health of their communities. When mayors promote healthy living they can drive communitywide change. As part of the MWC, Verona will work to promote health in the following domains: Youth; Seniors; Employees; and, Community . Verona has created a Wellness Committee to plan and implement programs that aim to promote health and wellness throughout town. The team is made of up Municipal Employees including Police & Fire personnel, Local Business Owners, Health & Wellness Professionals and Residents. We are currently looking to add more interested members. If you are interested in volunteering with Verona's newest committee please email Steven Neale at stneale@veronanj.org. Please check back frequently as this is a new committee and more information will be added as we grow! 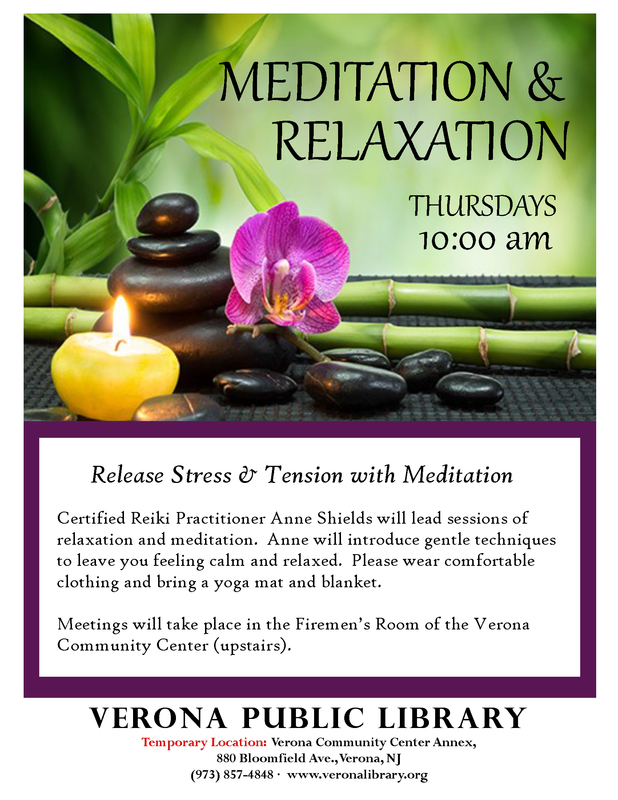 Verona currently runs many different programs for residents through the Recreation Department. There are programs for kids in Pre-K all the way up to various exercise programs for Adults & Seniors. Verona is lucky enough to have easy access to several outdoor recreation areas including parks, fields, a track, basketball courts, an olympic size pool, playgrounds, biking and hiking trails and MORE! There is truly something available for every age and skill level no matter what activity keeps you active and healthy. You can visit the Verona Health Department page for upcoming health screenings, events and useful resources.